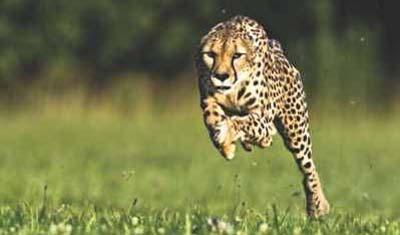 The fastest cheetah on Earth has done it again, breaking her previous world record for the 100-meter dash and setting a new best time of 5.95 seconds. This feat surpasses the fastest of all human 100-meter sprinters by almost four seconds. 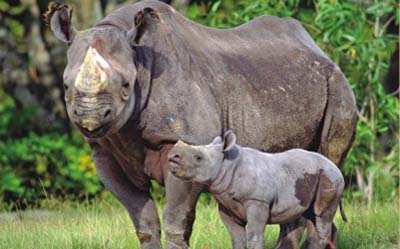 No wild black rhinos remain in West Africa, according to the latest global assessment of threatened species, the Red List, drawn up by the International Union for Conservation of Nature (IUCN). 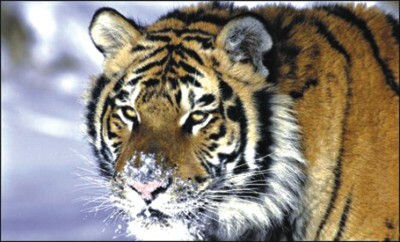 The IUCN reports that despite conservation efforts, 25% of the world’s mammals are at risk of extinction. As part of its latest work it has reassessed several rhinoceros groups. 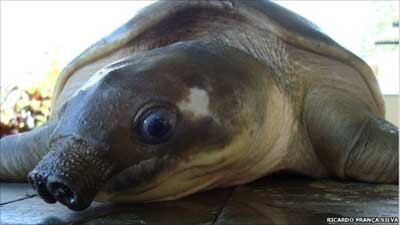 Numbers of pig-nosed turtles have declined steeply over the past 30 years, researchers have discovered. 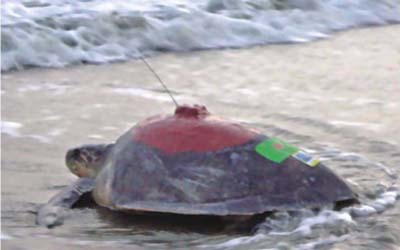 The unique reptile has become an international conservation icon, due to it having no close relatives and being considered the turtle most adapted to life underwater in freshwater ponds and rivers. A study of the ant species Temnothorax longispinosus has revealed that it can spot its worst enemy and react with appropriate aggression. The ant colonies are often invaded by slavemaker ants, which steal their pupae. 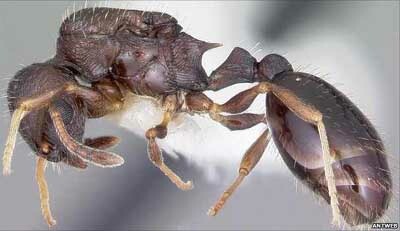 So when the ants spot a slavemaker, they attempt to kill it by biting and stinging. 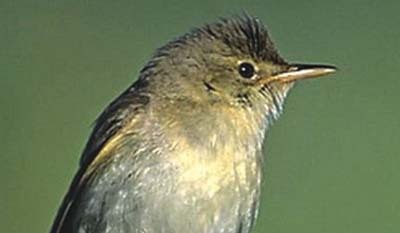 Ground-nesting birds eavesdrop on chipmunks in order to protect their nests, according to scientists. 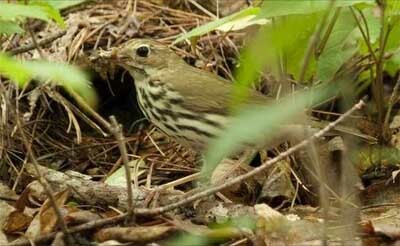 Ovenbirds and veeries live alongside egg-eating chipmunks in the Hudson Valley, New York, US. Researchers have found that when simulated chipmunk calls are played, the birds nest up to 20 metres further away. The number of phone calls we receive every day is amazing. People call to say fishing cats have been killed or captured. Jungle cat kittens found. Vultures lying sick. 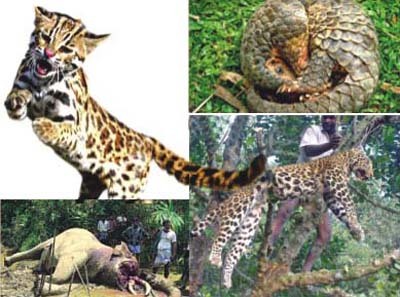 And of course, tigers have been killed. If we put together all these pieces of information, we get a terrifying bigger picture of what has been happening to our wildlife. 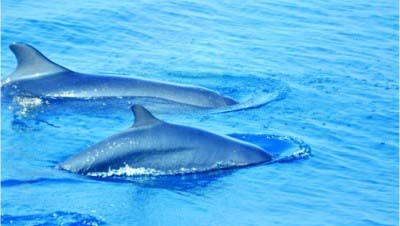 More than 10,000 endangered whales and dolphins of six species have made the Bay of Bengal and the Sundarbans estuary a safe home, a month long survey reveals. 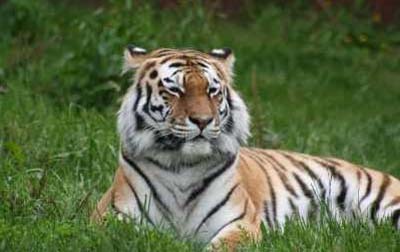 Approximately 500 Amur tigers actually survive in the wild, but the effective population is a measure of the genetic diversity of the world’s largest cat. Very low diversity means any vulnerability to disease or rare genetic disorders is likely to be passed on to the next generation. 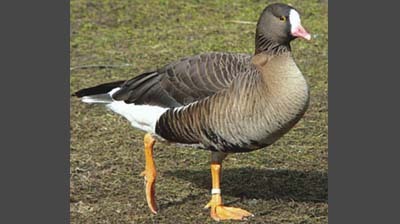 A rare species of goose was spotted for the first time in the country in Hakaluki Haor of Moulvibazar district last Saturday. A group of bird watchers led by eminent bird specialists Dr Enam al Haque and Paul Thompson have found the ‘lesser white-fronted goose’ on the concluding day of the two-day bird enumeration session at the haor. Birds living around the site of the Chernobyl nuclear accident have 5 percent smaller brains, an effect directly linked to lingering background radiation. Brain size was significantly smaller in yearlings compared to older birds. Asia’s tiger reserves could support more than 10,000 wild tigers – three times the current number – if they are managed as large-scale landscapes that allow for connectivity between core breeding sites, a new paper from some of the world’s leading conservation scientists finds. 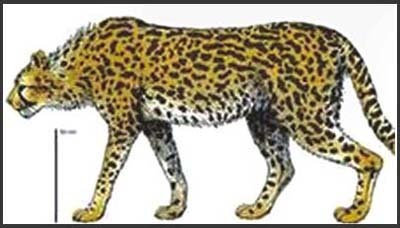 Two new species of mammals have been discovered in Bangladesh, taking the total number of mammals of the country to 124. 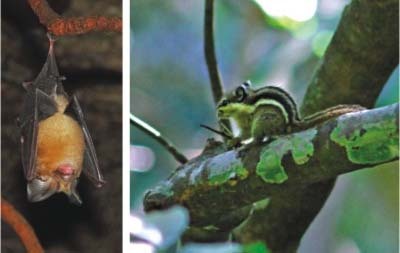 The Himalayan Striped Squirrel (Tamiops macclellandi) and Least Leaf-nosed Bat (Hipposideros cineraceus) are only the second and third new mammals to be found in the country in last five years. The first new mammal, Yellow Martin, was found early this year. 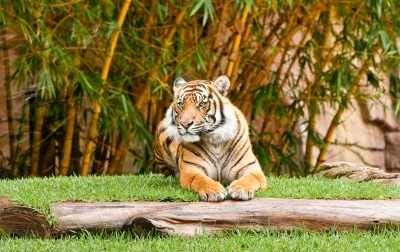 St. Petersburg, Russia: The historic International Tiger Conservation Forum ended with crucial plans to discuss further financing options for the Global Tiger Recovery Programme approved at the meeting, kick-starting new efforts to double the number of wild tigers.